BWF connects with other groups to expand the network and events available to members. Please contact info @ bostonwomeninfinance.org if you are interested in partnering. 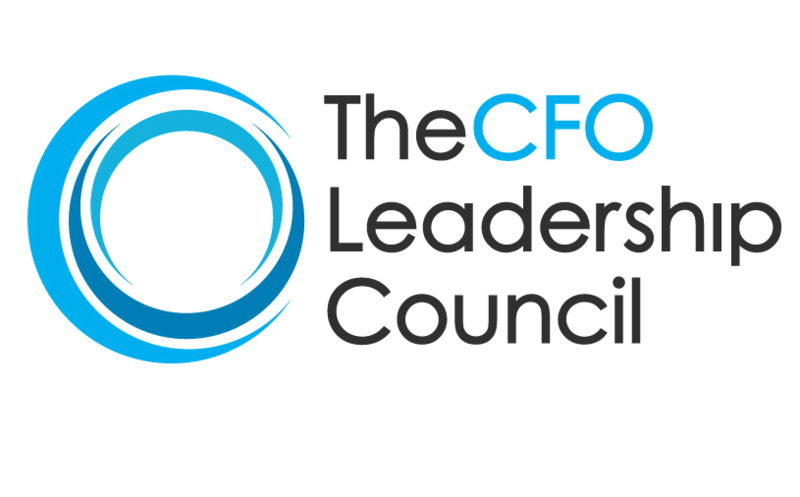 The CFO Leadership Council, formerly known as The CFO RoundTable, is a community of senior financial executives dedicated to developing strong leadership at all professional levels, from Controller to CFO. Our community is a nationwide group of knowledge seekers from all industries who come together to help solve each other’s challenges and celebrate successes.